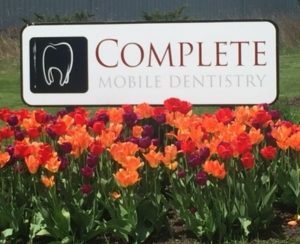 Complete Mobile Dentistry, Inc. started as a dental staffing agency in the state of Wisconsin in 2002. Dentists, dental hygienists and dental assistants were placed in both temporary and permanent positions throughout the state. In 2005, CMD expanded its services to provide on-site dental readiness exams to military personnel throughout the country. CMD’s staff now performs a thorough and accurate dental exam to prevent the service men and women of the Armed Forces from arriving in a deployed environment with dental pain or defect. The dental exams and treatments we perform can be considered life-saving acts. If a service member has mouth pain or dental problems while in combat operations, the service member’s concentration could be disrupted and could therefore put his life and the lives of his comrades on the line. If the service member had dental problems so severe that he had to be evacuated in a hostile environment, this would put even more risk on himself as well as his convoy. The work that CMD does is not only caring but can also be considered life-saving and we pride ourselves on this fact. In 2008, CMD became a regional provider for Logistics Health Incorporated by continuing to provide dental exams and adding treatment to the list of services provided. Upon completion of the dental readiness exam, should restorative treatment be needed by a service member, CMD is now capable of satisfying that need. In June of 2015, we reopened our staffing agency, now a national agency called Complete Dental Staffing. We specialize in providing ideal placement for dental offices of all sizes, ranging from last-minute absences to permanent placement. We provide coverage for dentists, dental assistants, and hygienists. 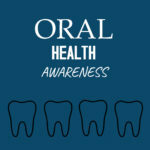 To learn more about Complete Dental Staffing, visit www.completedentalstaffing.com. In 2018, we were awarded two contracts, $200 million in value, that will provide dental services to military members. 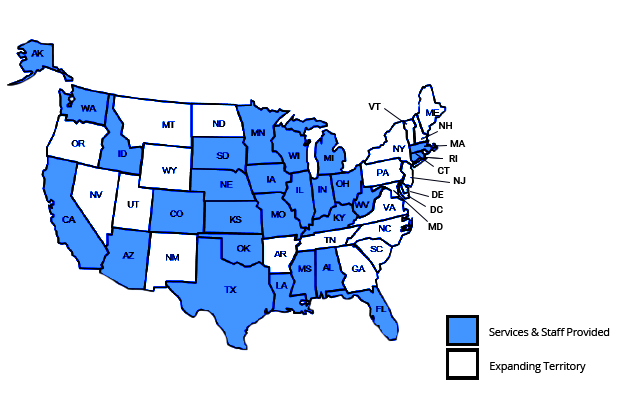 This will expand to 34 different military bases in 22 states across the United States of America. 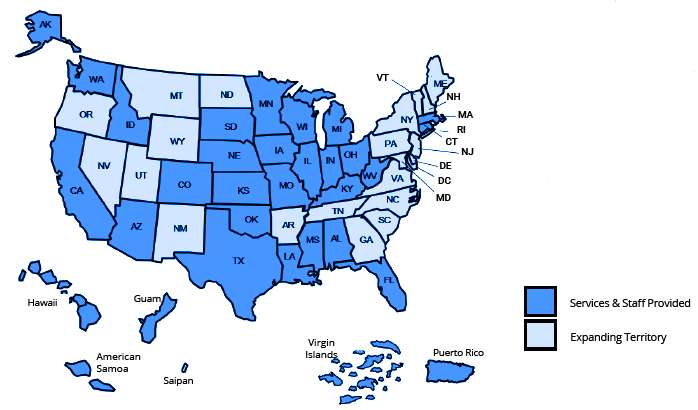 This brings CMD’s presence to a total of 38 states. This expansion will add 369 full-time employees to our workforce. With these agreements we also announced a 5,000-square-foot expansion here at our headquarters in DeForest, WI. Today, CMD continues to support Logistics Health Incorporated in their work with the United States Armed Forces. Through collaborative efforts, we hope to continually ensure that service members meet medical and dental readiness standards and therefore are able to service our country. It is an honor to be part of such an important mission. Logistics Health Incorporated, founded in La Crosse, Wisconsin in 1999, has been providing a comprehensive set of innovative occupational health and medical, dental and health care service to military personnel since 2001. For more information on Logistics Health Incorporated, please visit www.logisticshealth.com. 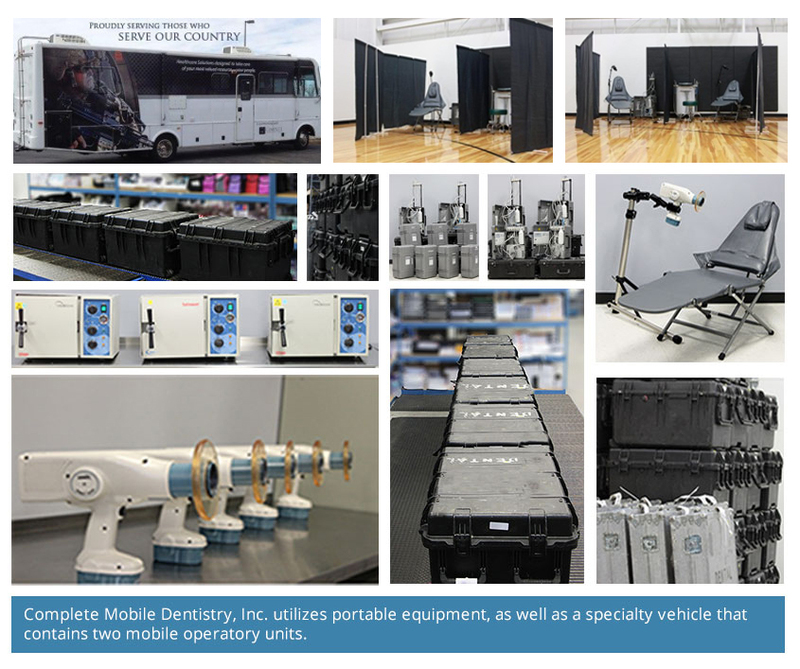 Complete Mobile Dentistry, Inc. utilizes portable equipment, as well as a specialty vehicle that contains two mobile operatory units.